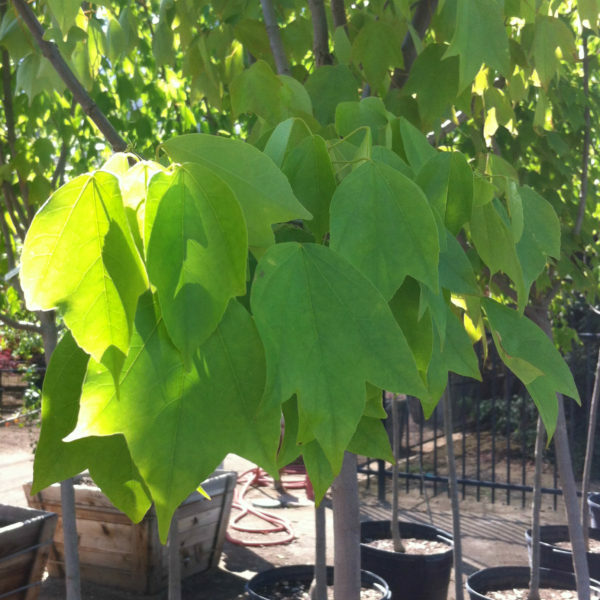 Trident Maple is a Mid Valley Trees Best Seller. 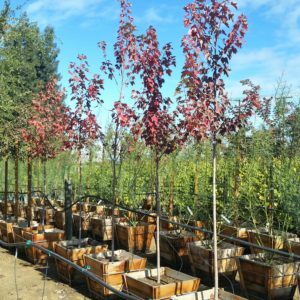 This attractive smaller sized maple tolerates a wide range of conditions and provides visual interest in the landscape throughout the seasons. 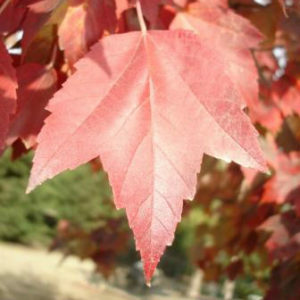 Native to Eastern China and Japan, it has attractive peeling bark and a rounded canopy of glossy green 3-lobed leaves which turn orange and then red in the fall. 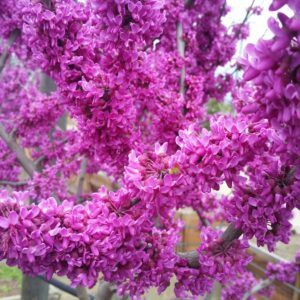 Very attractive as a lawn tree and safe to plant near streets and sidewalks. 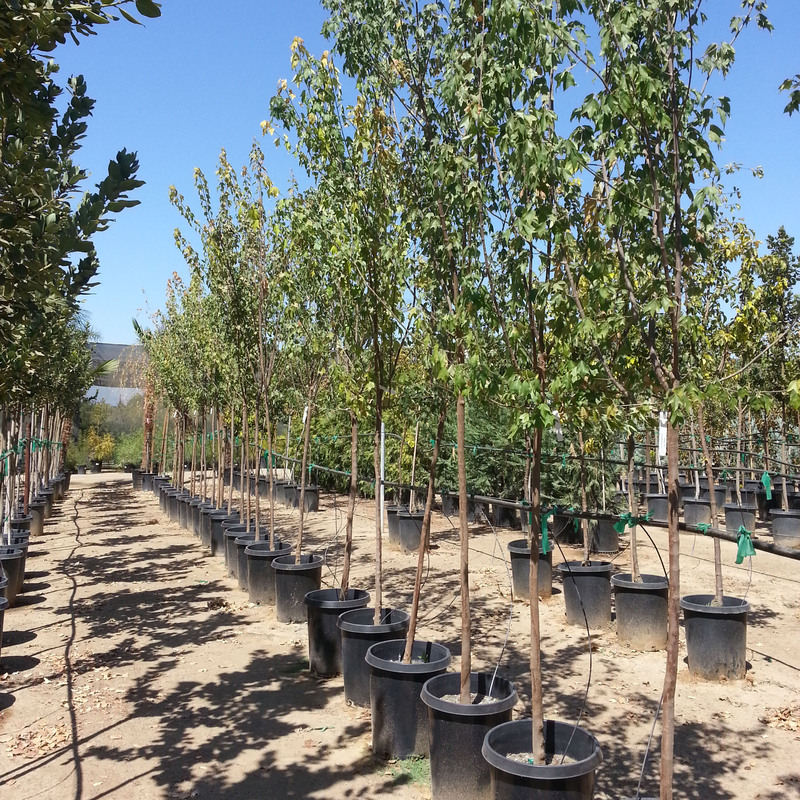 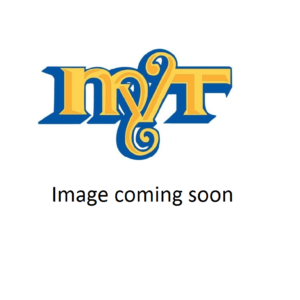 Trident Maple is resistant to sunburn and is somewhat drought tolerant once established. 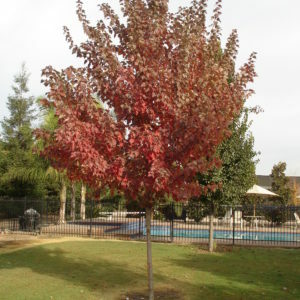 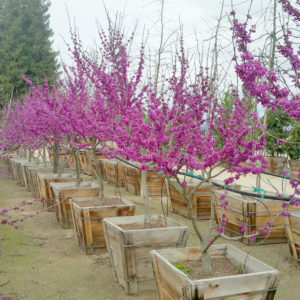 Categories: Deciduous Trees, Drought Tolerant Trees, Ornamental Trees, Shade Trees, Sidewalk Friendly Trees, Trees, Trees By Size, Trees by Size: Medium (20'-40'). 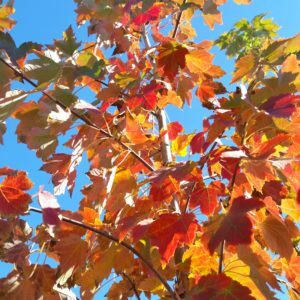 Tags: Acer, Acer buergerianum, China Maple, Deciduous, Fall Color, Fall Foliage, Lawn Tree, Orange Leaves, Red Leaves, Trident Maple.